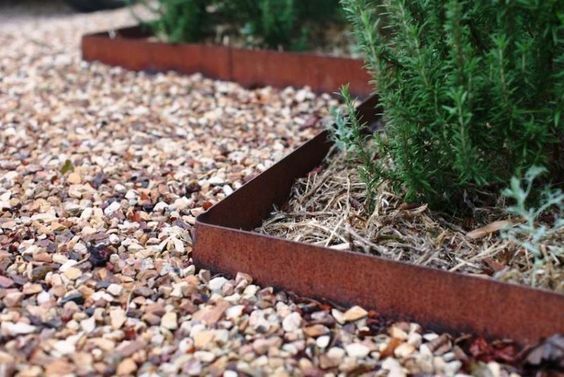 These 7 DIY garden edging ideas will help you define your landscape significantly. 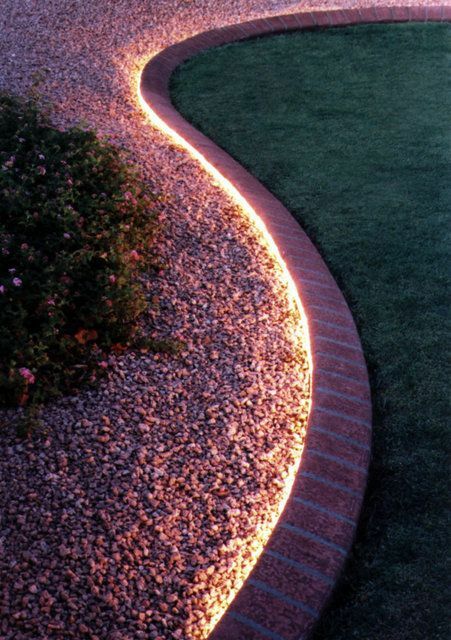 Thus, if you need to highlight an area, or maybe to add texture to your landscape, here you have them. 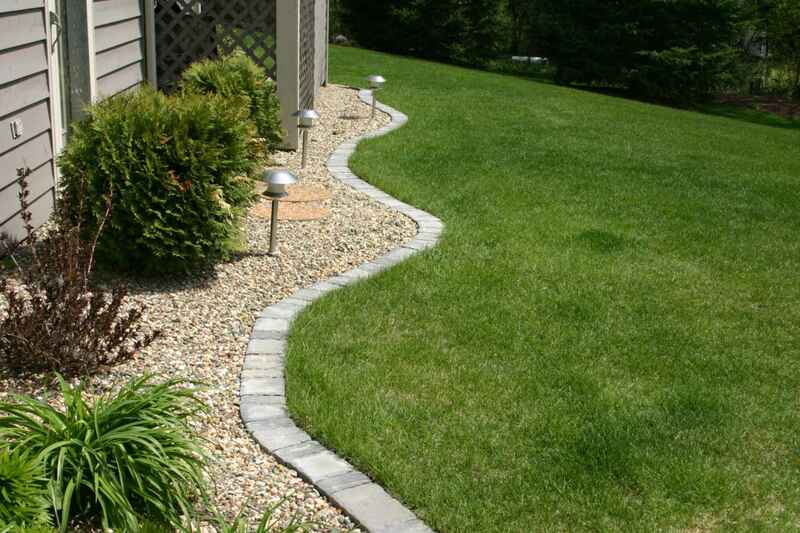 Moreover, you might need a landscape design for your lawn and flower bed edging. 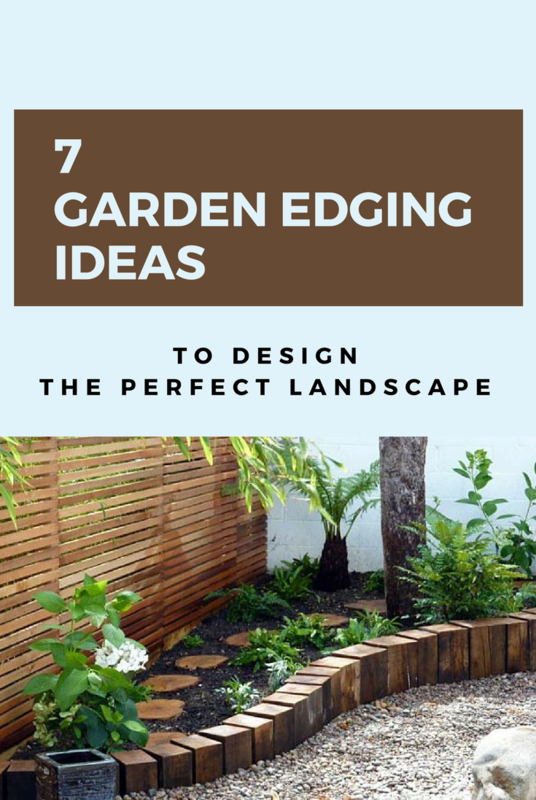 Regardless of your choice, these garden edging ideas can play an important role in improving your property’s appeal. 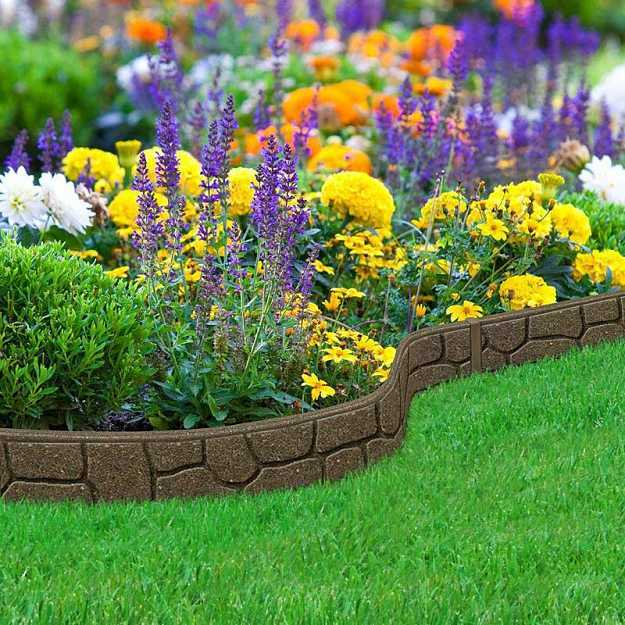 Thus, check them out and see which of these DIY garden edging ideas will fit your garden. 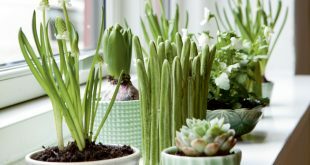 Of course, you could also adapt them according to your space, there are absolutely no rules when it comes to the style of your garden. So, decide on your style, see what you can create with your space, and get the materials and your budget. That’s all, I’ve got your back with the most beautiful ideas. Let’s start! 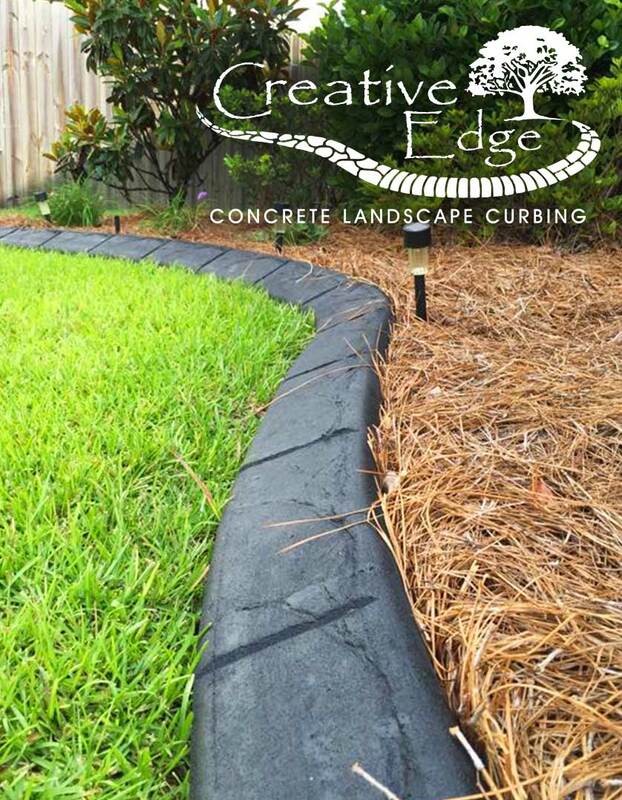 This residential edging uses concrete to form a curbing. Thus, it is quite affordable and easy to make. The construction of this concrete design is made onsite so you will have it right away. You won’t spend too much time either. You could also paint the concrete if you want. As you can see, it’s a nice way to edge around a tree. Check out the picture below, doesn’t it look amazing? Brick edging is one of the most popular ways to design a yard landscaping. However, as you’ll see, you can use these bricks for different design to create a personalized landscape edge. Furthermore, you could also use a rope lighting strip. 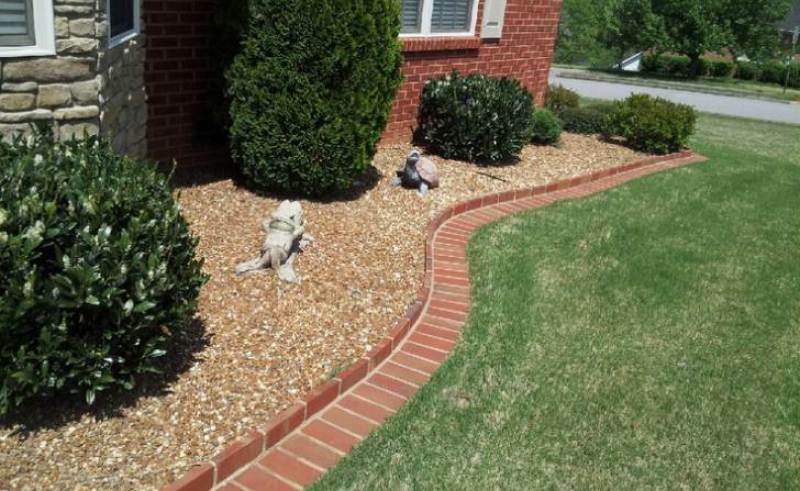 If you tuck it away on the inside of a rock lawn edging, you will bring a lot of style to the garden. It looks almost mystical in the way that it seems to generate light from nowhere. Some of us would love to use driftwoods or inexpensive lumber. I am one of the fan that would like to use wood for a garden edging. 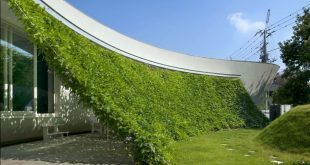 You can do it too, it is environment-friendly and pretty innovative. Thus, if you’ve got woods and lumber lying around and about, make use of them. 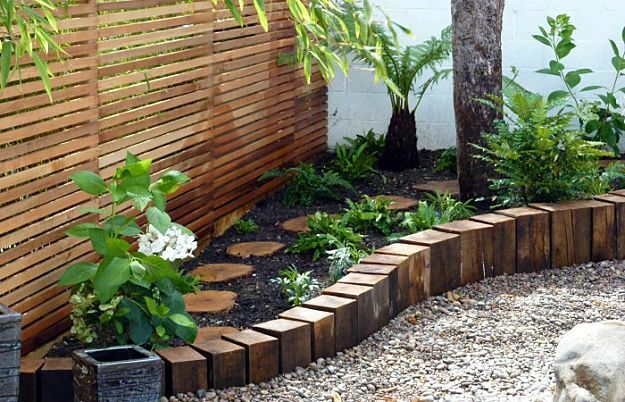 A simple edging with cut logs will make your plant bed even more interesting. You can cut log pieces in half or keep them whole depending on your taste. Rubber is another affordable material for making garden edgings. And they’re designed to look like they’re expensive. Some appear like designed concrete. What’s also great with plastic and rubber as garden edgings are their durability, lasting for years and years. 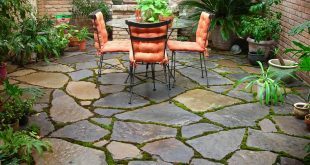 Sandstones are soft so they’re easy to work with. But it’s durable, it withstood the test of time in the ancient buildings, housewares, and architectural structures made from it. If you want a clean look and elegant design to your garden, then sandstone will work for you. The short and long metal edge gives it a very simple look. It’s nothing extravagant or eye-catching, but it gets the job done. Paint the thin steel edge sheets if desired.